The price of pot has jumped since recreational use was legalized but the thorny supply issues haven’t stopped people from lighting up. The price of pot has jumped since recreational use was legalized — and that, along with patchy supply issues, has kept many customers relying on unlicensed suppliers. A new Statistics Canada study found that the cost of cannabis has risen more than 17 per cent since legalization last October. 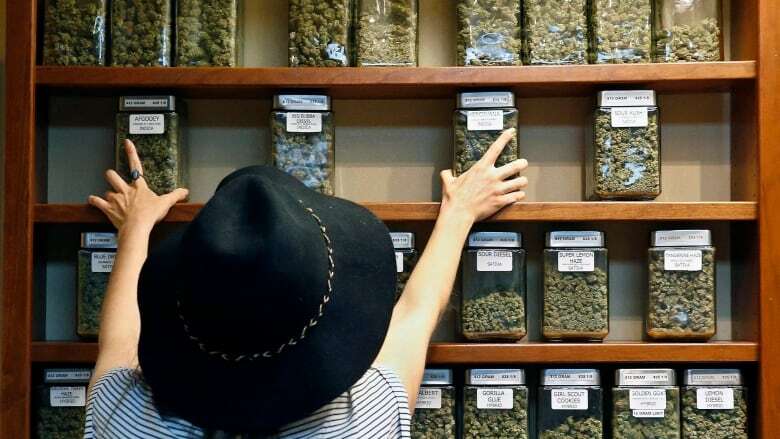 Since then, only half of the purchases recorded in the study were from legal suppliers — suggesting the other half came from unlicensed dispensaries or dealers. The two findings are linked, believes Matei Olaru, CEO of the cannabis-focused technology and media company Lift & Co.
"This study is definitely indicative of the things [like] the tax and the lack of competition," he said. "You basically have pressure to increase revenue, an ability to increase prices to get there by virtue of this lack of competition, and essentially a new market that is taxed very heavily." Beyond the government-run B.C. 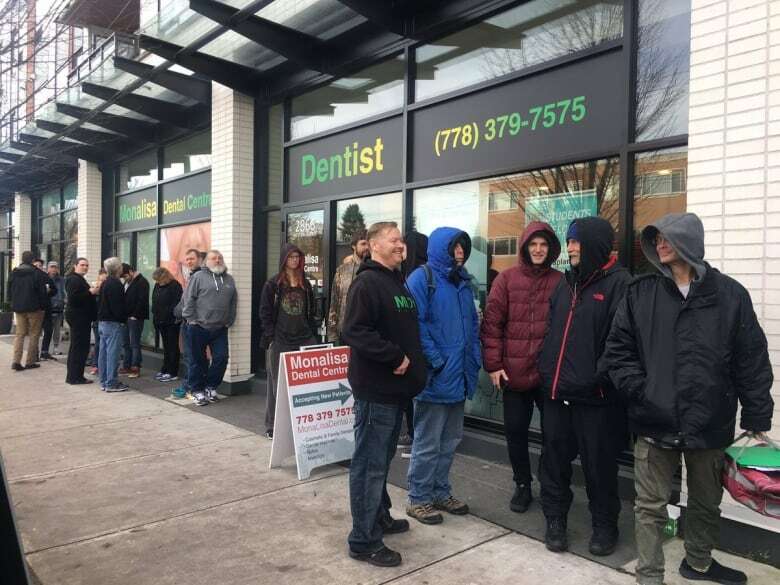 Cannabis Stores website, where cannabis goods can be ordered and delivered, customers in Vancouver, for example, have a choice of just two licensed retail outlets so far — both of which only opened this month. "I would venture to guess that any producer, depending on where they operate, is less than impressed because of the rollout [after legalization]," Olaru told Stephen Quinn, host of CBC's The Early Edition. "Price is definitely top of mind to consumers," added Olaru, whose company — which provides data-backed insights into marijuana consumer trends — is putting on a Cannabis Business Conference and Tradeshow in Vancouver this week to focus on trends in the pot industry. "We've done studies in the past ourselves where we questioned and polled the Canadian public on what is the most influential factor when looking to purchase cannabis products — and 76 per cent of respondents said that price was driving their purchase decision." 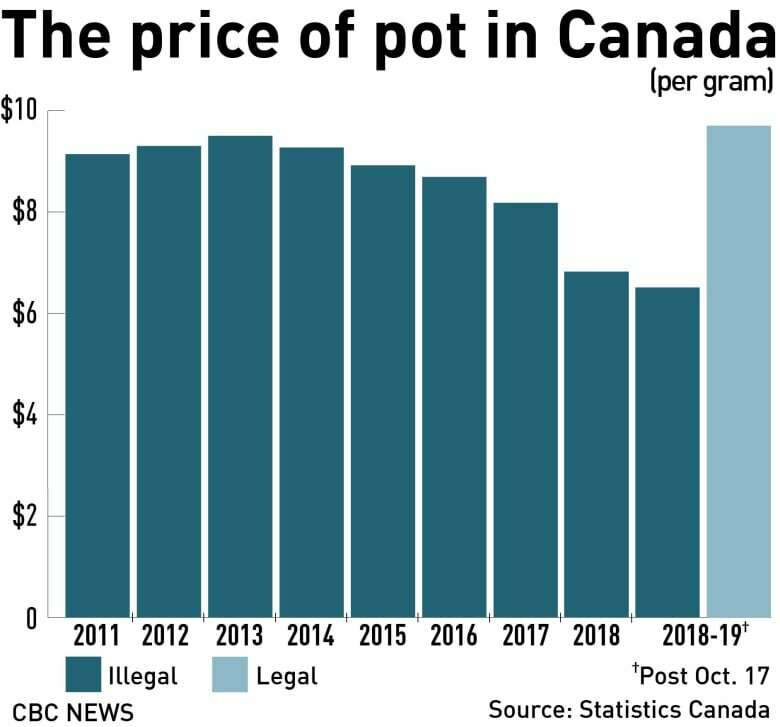 Statistics Canada cautioned that the sample size in the new study was small: 385 price quotes were collected from the time period since legalization but, from that data, legal pot was found to cost significantly more. The average price for dried cannabis from a legal supplier was $9.70 per gram, compared to $6.51 per gram from illegal suppliers. Part of the problem, Olaru explained, is that the legalization of recreational cannabis opened up an entirely new consumer goods industry but marketing hasn't caught up with demand yet. "The regular consumer packaged goods industry is driven by advertising and consumer insights to help target that advertising," he said. "The issue is that, in cannabis, you're extremely restricted in how you can build a brand and the rollout has also been extremely limited in how you can actually get your product to market." The Cannabis Business Conference and Tradeshow begins Jan. 10 at the Vancouver Convention Centre and runs through the weekend.